Most people in the financial industry remain optimistic about the economic outlook. They generally reckon that estimating global economic growth for 2018 is merely a case of shaving a few basis points off their previous forecasts. Their optimism, however, may be challenged by a rapidly changing financial landscape. 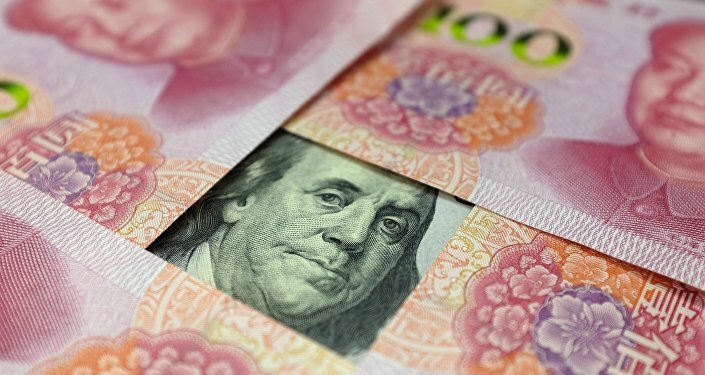 There are warnings that the world faces a shortage of US dollars amid global protectionism, and the distant sound of a crisis can already be clearly heard. A financial crisis due to US dollar shortages is likely to occur in Asia, which seems to be in a similar situation as it was on the eve of the Asian financial crisis of 1997-98. The approaching crisis has profound and complicated implications. There are two major issues. First, oil price increases mean more payouts in US dollars from Asian countries. Oil prices have soared 20 percent since January to almost $80 per barrel. As almost all crude oil trade is priced in the US dollar, which has continued strengthening, there are growing worries that many Asian economies might take a hit, especially those heavily dependent on crude imports such as China. Oil price hikes lead to higher costs and rising inflation. Consumers and businesses are set to take a hit, as their consumption and manufacturing costs go up. Asia is easily affected by surging oil prices. According to industry statistics, global oil consumption stands at 100 million barrels per day, with the Asia-Pacific region accounting for more than 35 percent of the total. The region's share is expected to continue rising along with its urbanization rates. Asia is also the world's smallest oil producer, representing less than 10 percent of global oil output, so it must rely on imports — making it quite vulnerable to oil price fluctuations. China is now the world's top crude importer. The nation's crude oil imports reached 9.6 million barrels per day in April, customs data show, equivalent to nearly 10 percent of global oil consumption. Based on current prices, this means a daily cost of $768 million, or an annual total of $280 billion. Second, US debt yields have surged and US dollar assets have become increasingly valuable. These factors have prompted more people to hold dollar-denominated assets, resulting in shortages of the currency and depreciations for other currencies. The yield on the US 10-year Treasury bond topped 3 percent earlier this year and is currently hovering near a seven-year high. This situation reflects signs that the US economy is growing robustly in the current quarter. It also has something to do with the Federal Reserve Board's policies. And in the longer run, it's related to global trade protectionism, as protectionist US trade policy lures more dollars home. 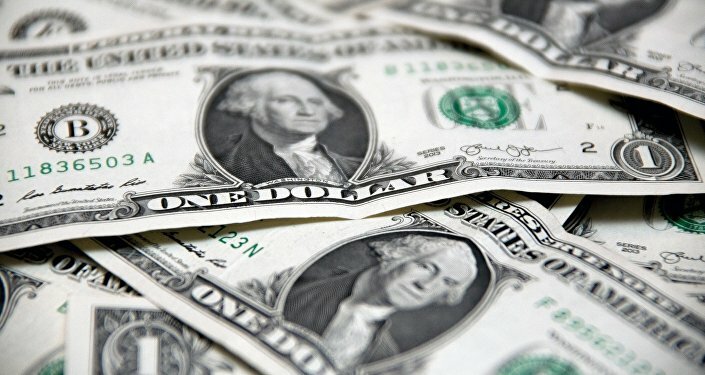 These two issues have propped up the US Dollar Index, which in turn has put Asian currencies and assets in other emerging markets under pressure. For example, short positions in the Indian rupee recently hit the highest level since August last year. Like the yuan, the rupee has continued weakening against the US dollar, falling nearly 6 percent so far this year, worsening India's current account and fiscal deficits. The situation is also critical in Southeast Asia, the hardest-hit region during the Asian financial crisis. The Indonesian rupiah has weakened nearly 3.6 percent so far this year and its prospects are dim. Indonesia recorded its largest trade deficit in four years during April. With US debt yields going up, Indonesia's stock and bond markets have been among the most heavily affected in Asia by capital flight. In the case of Malaysia, recently elected Prime Minister Mahathir Bin Mohamad, who stormed back into power, took a hard line on China during the election campaign. However, the new administration will have to deal with currency depreciation and US dollar shortages. Among the factors behind the fall of the previous administration in Malaysia were debt concerns and depreciation pressure on the currency. It seems that bullish bets on the Malaysian ringgit have gone the opposite way. Even Australia can't stay aloof. The Australian dollar is on the eve of a plunge, which is intimately linked to the movement of the US currency. The Australia-US 10-year debt yield spread is at its widest since the 1980s, prompting investors to sell Australian dollars and buy the US currency. More strikingly, the Fed is expected to speed up rate hikes, which along with higher US debt yields is heaping pressure on the Australian dollar. Australia's economy is vulnerable to rate hikes, and Asian economies are also facing this dilemma. Trade protectionism and Fed policy are pushing the US economy toward being the only one that's thriving, at the cost of a possible new Asian financial crisis. If a crisis occurs, Asian economic growth will be severely affected in 2018 and Asian currencies will face substantial depreciations. The region's debt problem will worsen and its business climate will sour. The consequences will be interconnected and amplify each other. To avoid this unwanted situation, fully discussion on potential Asian financial crisis is very necessary. This article was originally published in Global Times.